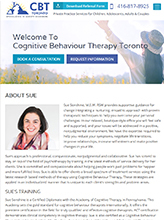 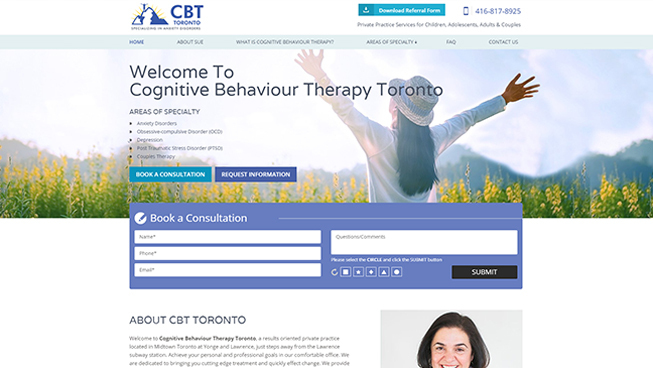 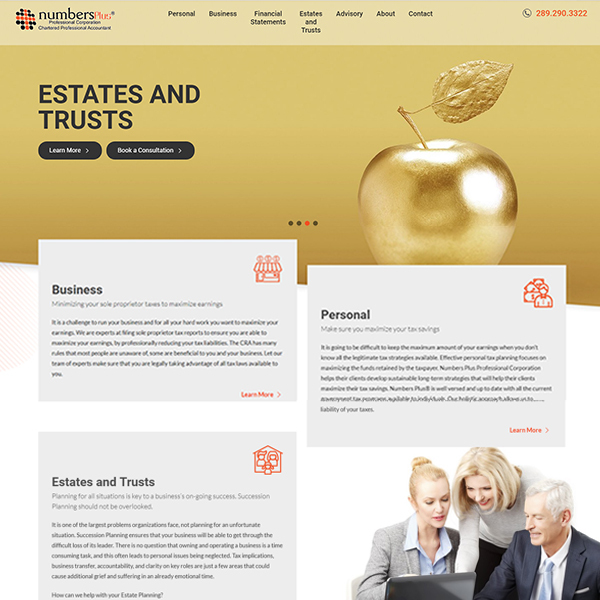 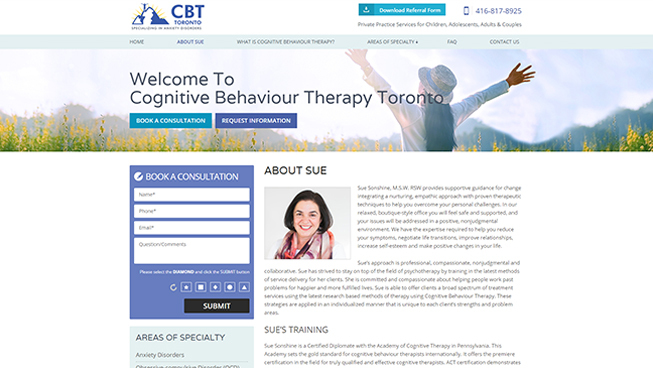 TechWyse developed a brand new, professional website for Cognitive Behaviour Therapy Toronto. 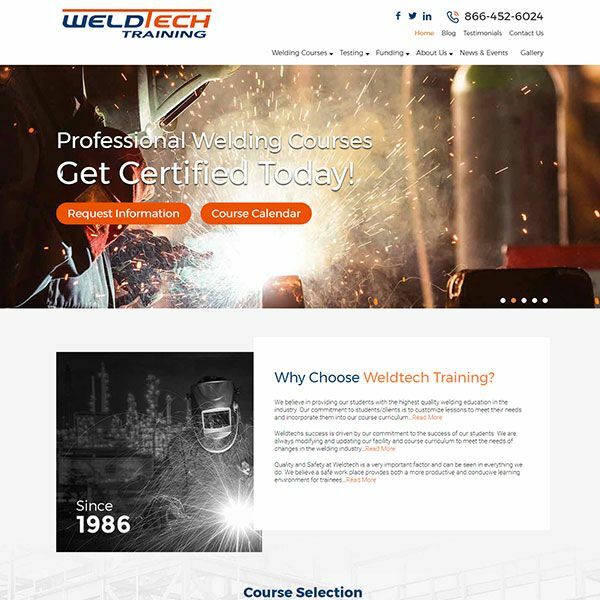 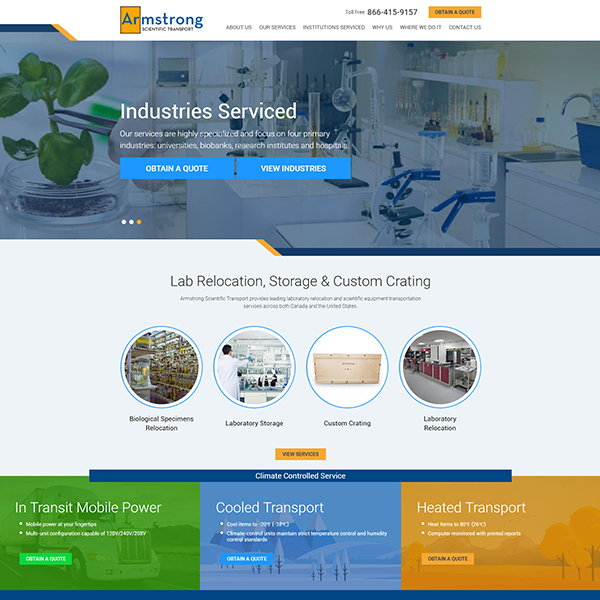 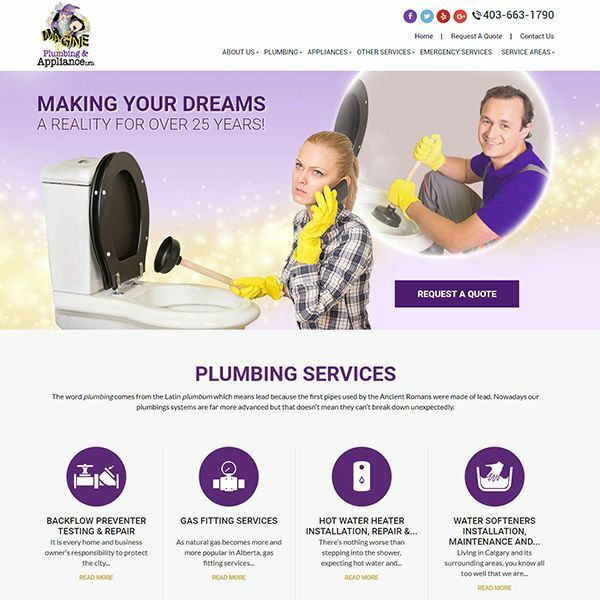 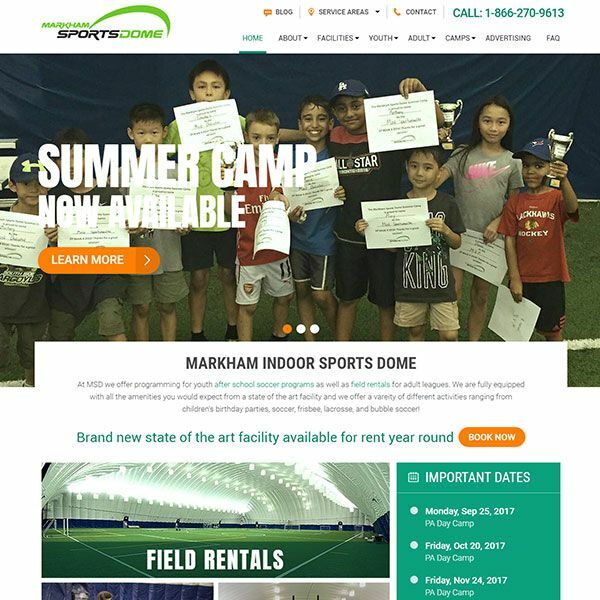 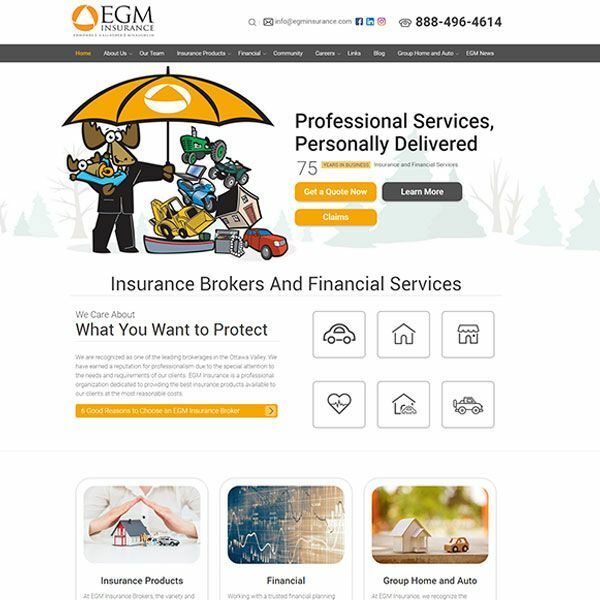 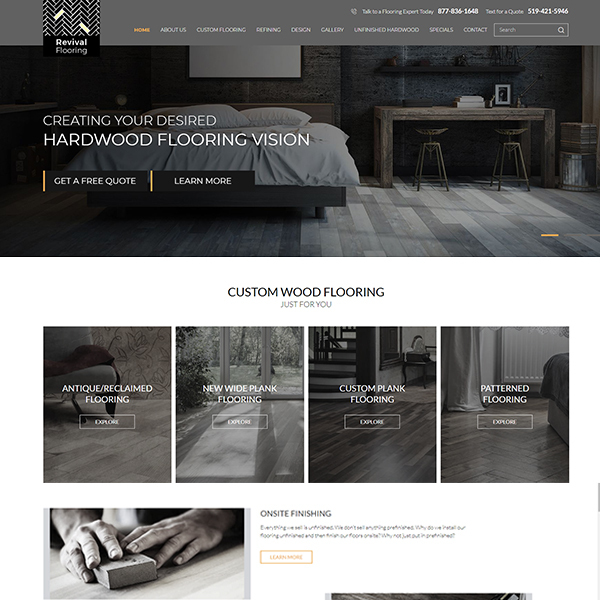 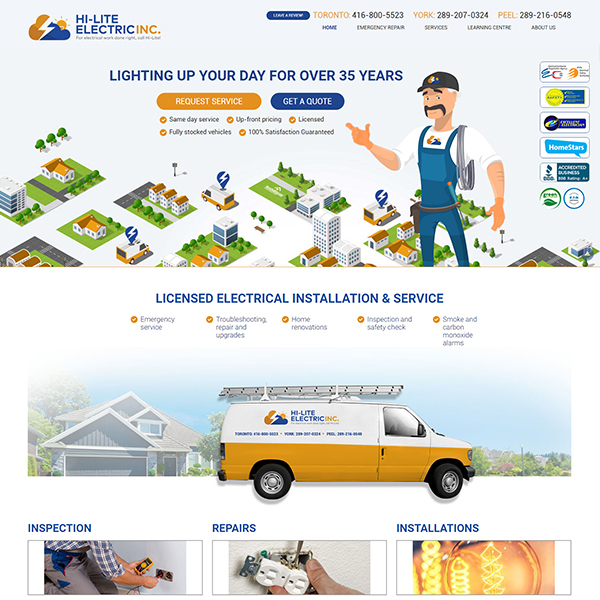 Implementing SEO best practices and content optimization, this client has been able to improve online ranking and generate quality leads. 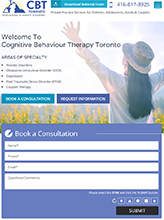 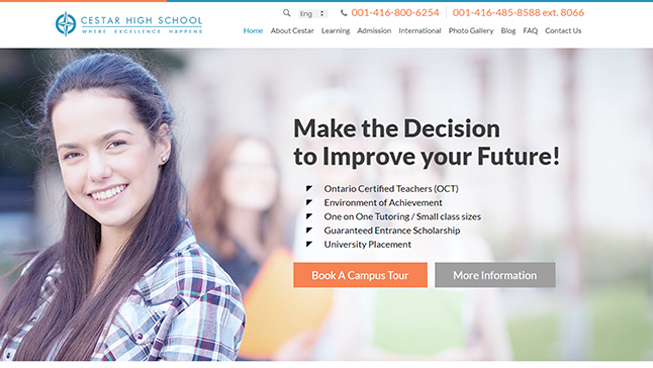 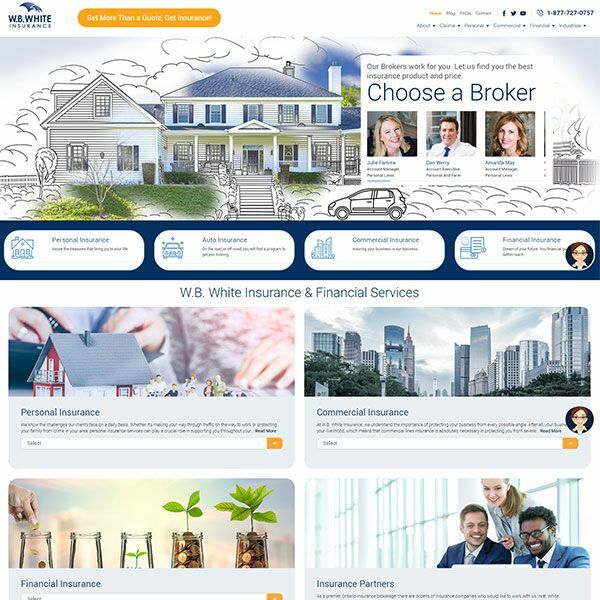 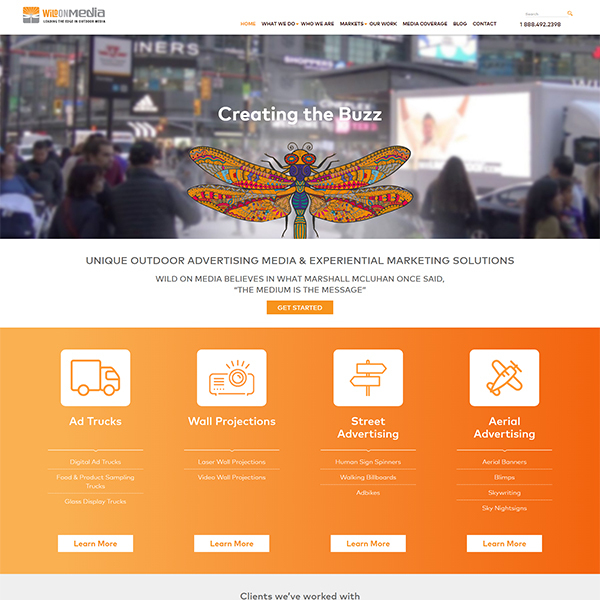 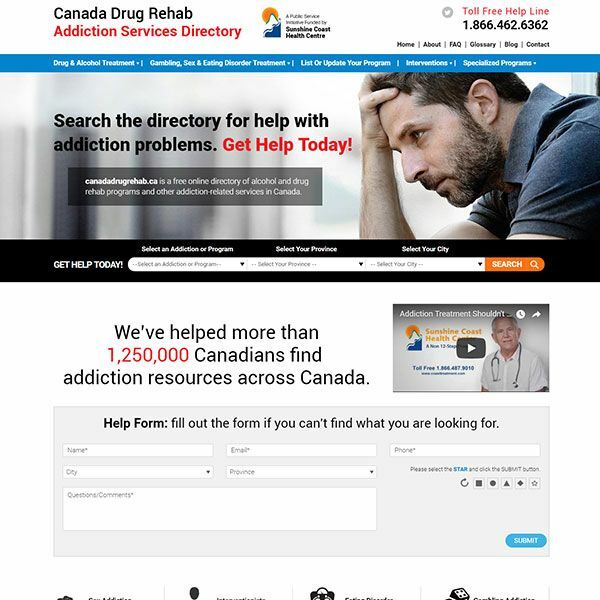 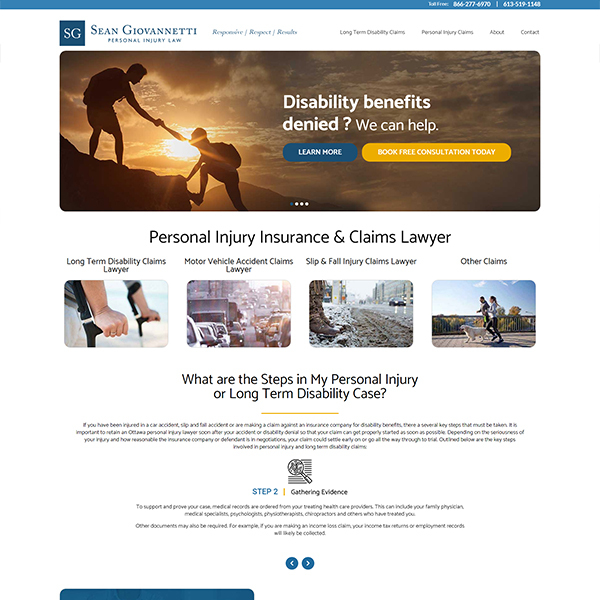 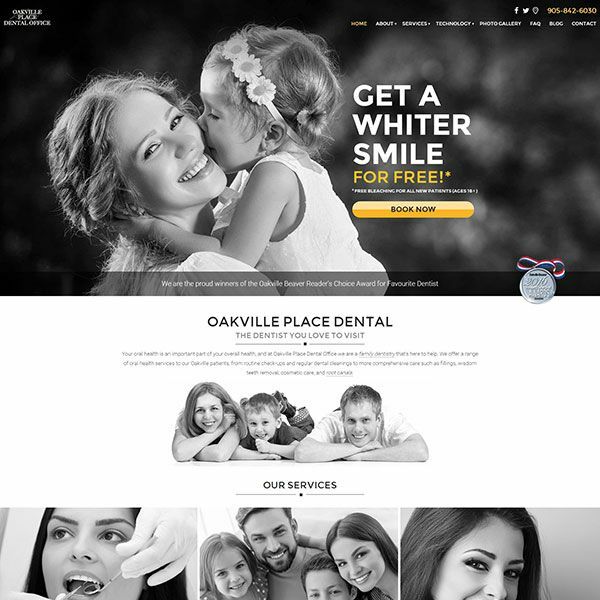 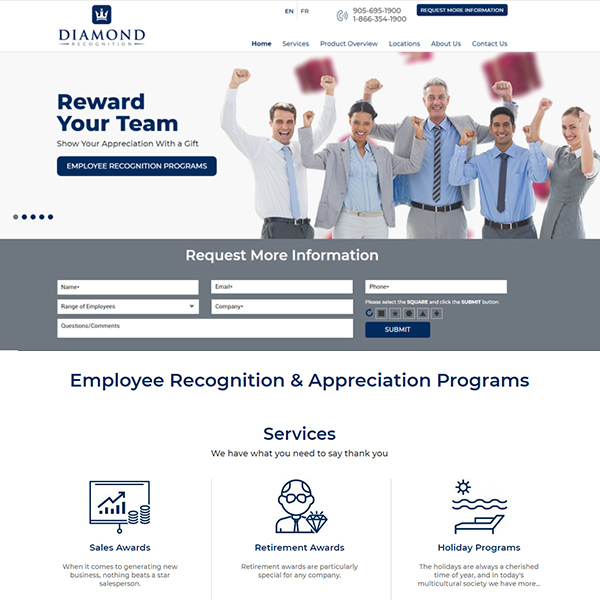 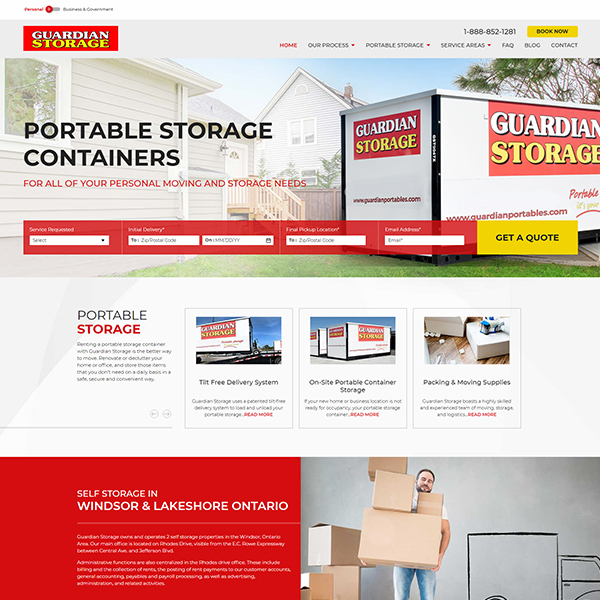 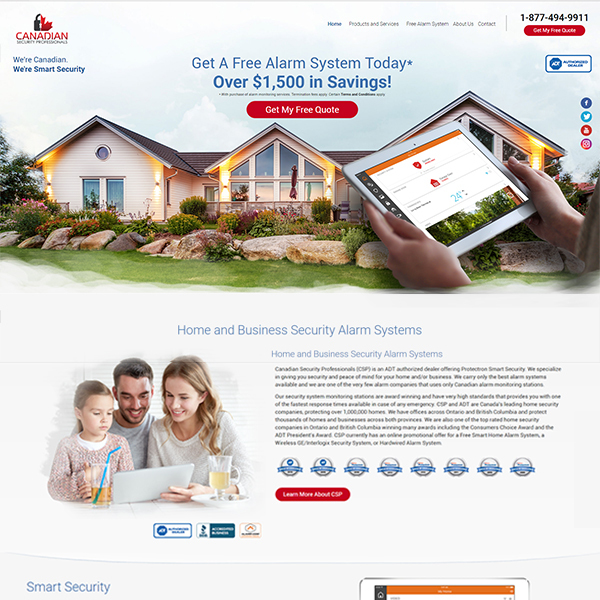 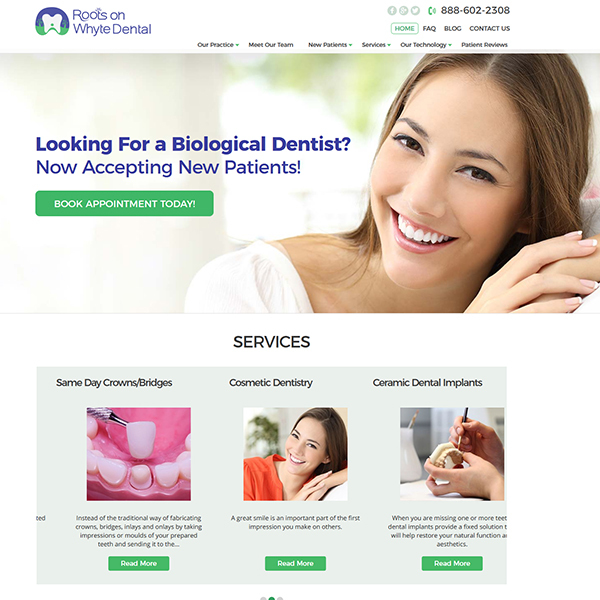 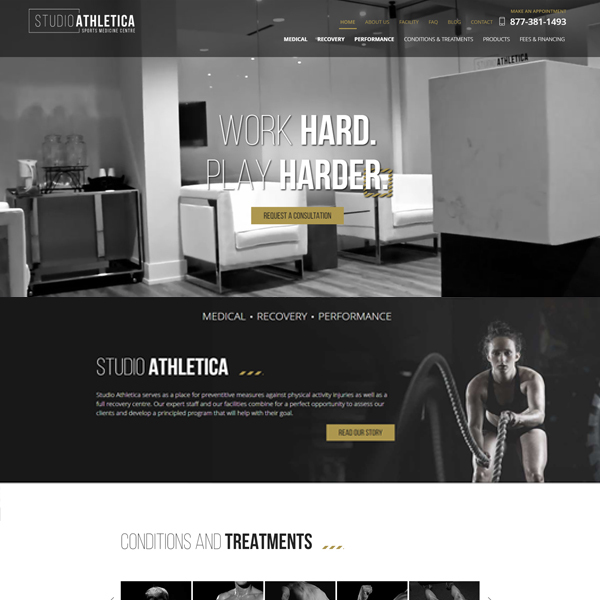 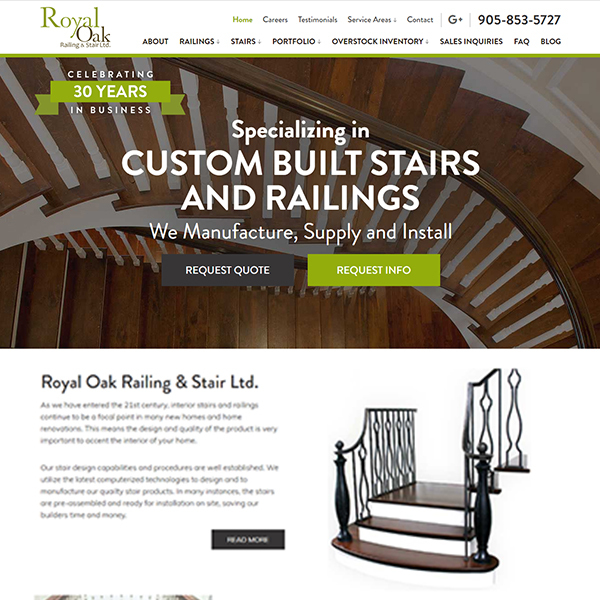 Combined with an effective Pay Per Click (PPC) strategy and Local SEO, Cognitive Behaviour Therapy Toronto was able to see a high ROI on all digital marketing campaigns.